 Users of the Drones Made Easy Map Pilot app can find out answers to their questions here. Start mission after flying to altitude and close to the start point?  MAP PILOT RELEASED! WOO HOO! My first map - comments? is the software capable of being used in SE asia? Camera view not working after update.